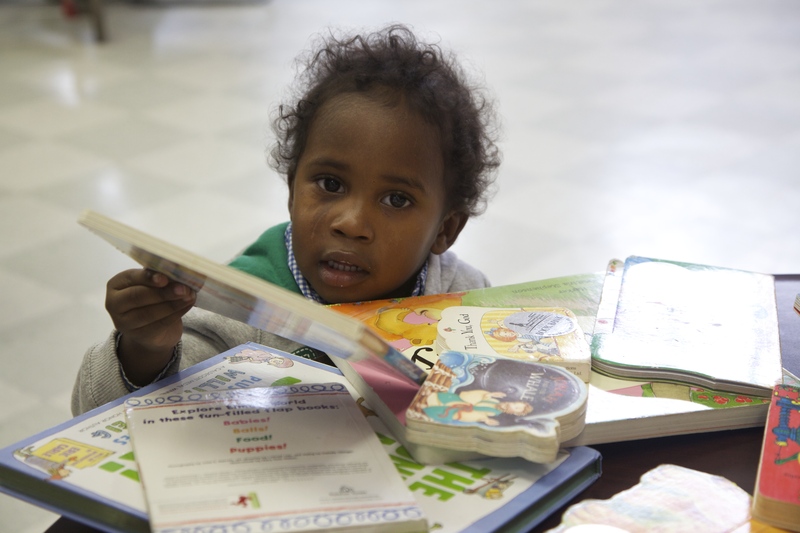 Looking for access to books for your programming or to distribute to the families you serve? Contact the Maryland Book Bank today. They have books for all ages, which can be provided at no cost.